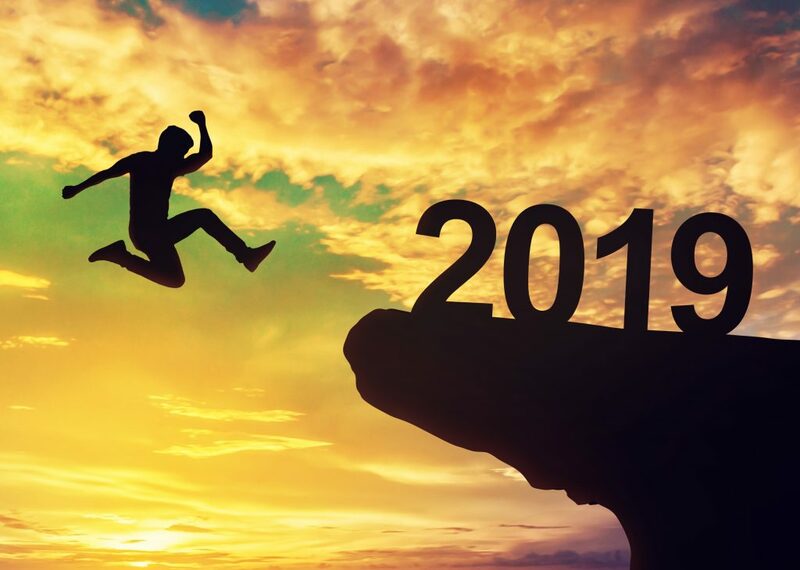 We are back and ready to leap into another year of awesome events! Our Connect event provides an opportunity to meet new faces, be inspired from other people’s success and expand your networks. Our first event of the year will be the graduation of Firestation’s latest cohort of ACTIVATE and INCUBATE programmes. Come along and hear about some awesome start-ups and businesses from Rotorua that have big plans for growth. Join us at the Regent of Rotorua for drinks and nibbles. This is an event not to be missed. Please RSVP online. RSVP now. Darren, Anna, Clive, Rachael and Renee.